Happy 60th Birthday Dr. Peck! 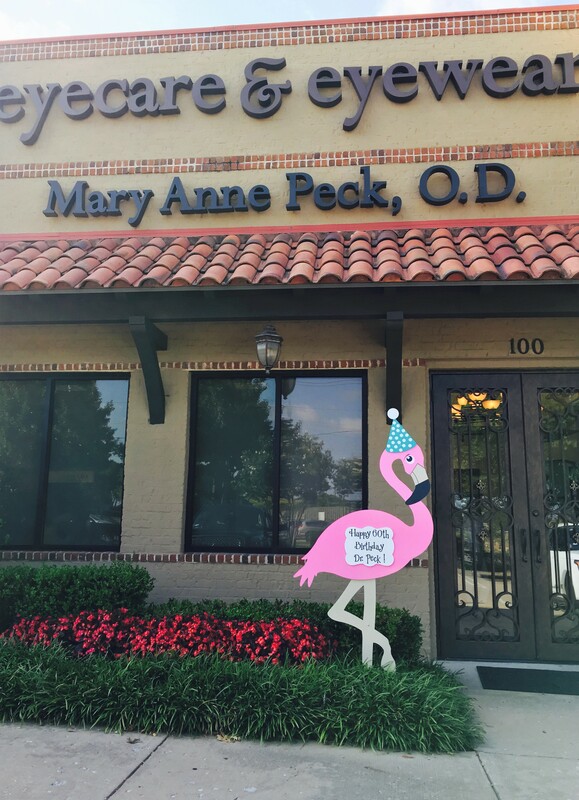 Are you looking for a stork or birthday sign rental in Dallas, TX? 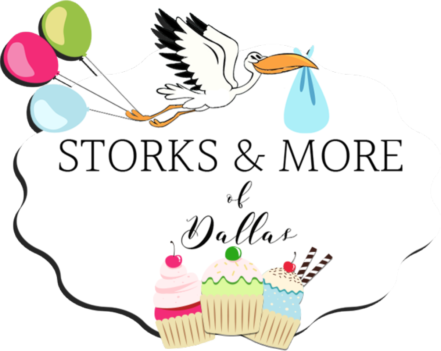 Please contact Storks & More of Dallas at 270-776-1104 in the DFW metroplex for more information or to book your stork or birthday yard sign today! We proudly serve The Colony, Dallas, Prosper, Plano, Richardson, Carrollton, McKinney, Allen, Celina, and Lewisville, Texas. Please visit us on FB and Instagram to see our most current rentals. Cutest Birthday Cupcakes in DFW! Cutest Welcome Home Signs in DFW!